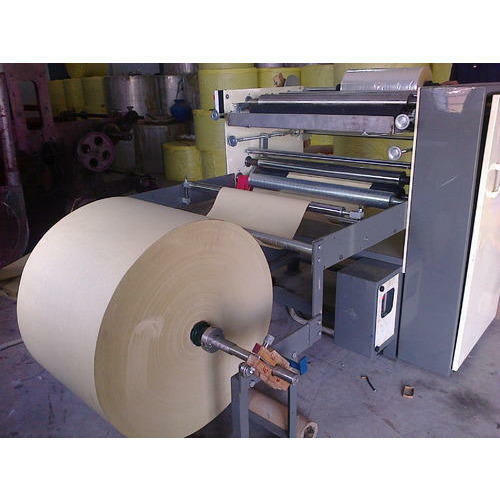 We are a leading Manufacturer of reel to reel lamination machine from Pune, India. Manufacturing of supreme quality Reel To Reel Lamination Machine has helped us achieve a very high level of trust in the market. Looking for “Reel To Reel Lamination Machine”?